We go through a LOT of fruit in our house! 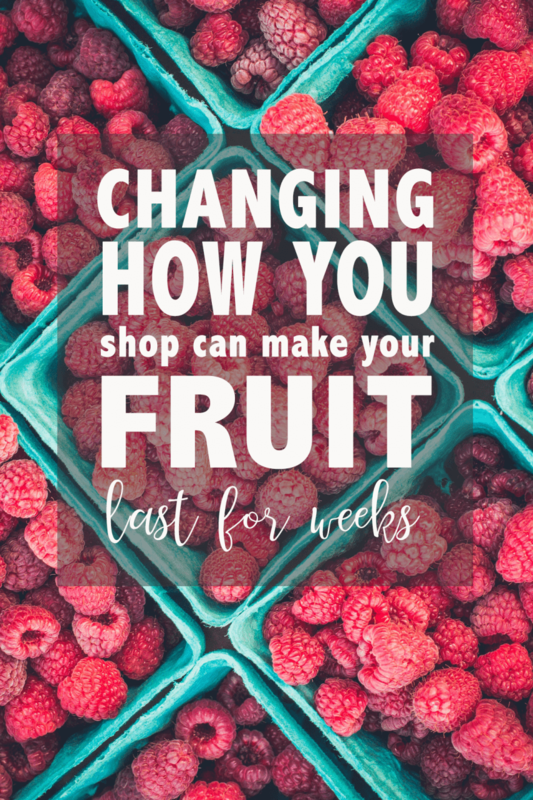 I don’t want to be running to the grocery store every couple of days just to keep up with our fruit habit! So I started to strategically buy a variety of fruit that I could space out over a couple of weeks. That way we could enjoy fresh fruit for a couple of weeks without anything going bad on us! This works well for the North American way of grocery shopping. Unless you live in a very urban area, your closest grocery store is probably not within walking distance… or if it is, the prices are more expensive! It’s cheaper to buy larger quantities of food and store it at home. I have a mini warehouse in my basement with cans of tomatoes and coconut milk lining the shelves. I’ve lived in Germany, where the city layouts are very different. In most places, there’s a grocery store along your walk home from work. The big bulk stores don’t really exist, or don’t offer a significant discount. So picking up fresh food every couple of days is no big deal. C’est la vie. Additionally, the fridges, freezers, and pantries are smaller so it’s not possible to have a store house at home. Some might say one way is better than the other. Having experienced both I would say they’re just different! There are pros and cons to each style. In any case, this is the strategy I’ve adopted for shopping and preserving fruit, in my North American context. I group all fruit into the five groups below, and when I’m shopping I buy a fruit from each group. 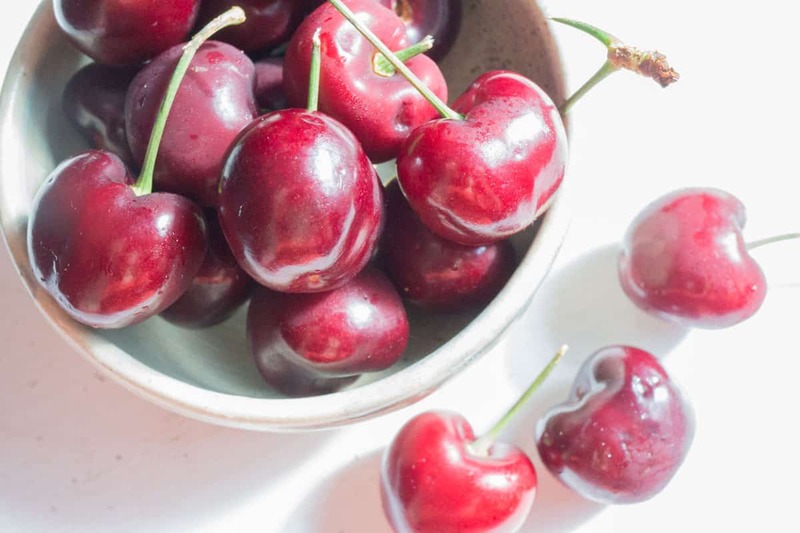 If you eat them within the time frame suggested for each group, you should find that you always have fresh, ripe fruit available in your home, with minimal spoilage! Unless noted, this guide is referencing WHOLE, uncut fruit. Once the fruit has been cut, use within a few days. Ooh… a printable sheet would be great! Love it! I feel like I kind of do this already seeing as I live 1 hour out of the city, but it’s nice to see it written so organized! I’d love a printable! I’d love this as a printable. I too would love to print this please.